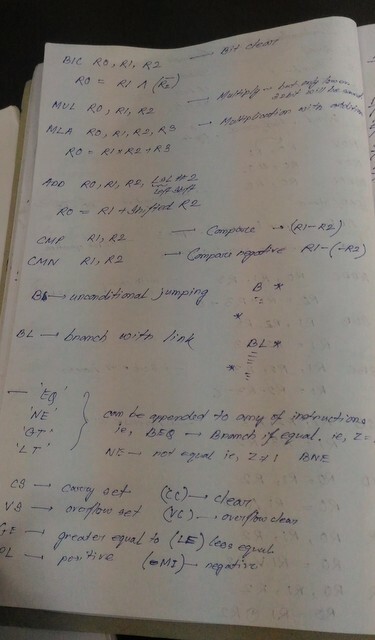 So, I was taking a picture of my class note with my mobile phone and after taking the snap, the photo appears to have some vertical black lines. The lines were moving horizontally from left to right when the camera lens were scanning the picture when the shutter was clicked, the black lines were captured. If observed carefully, there appears to be two black lines. What could have caused the black lines?